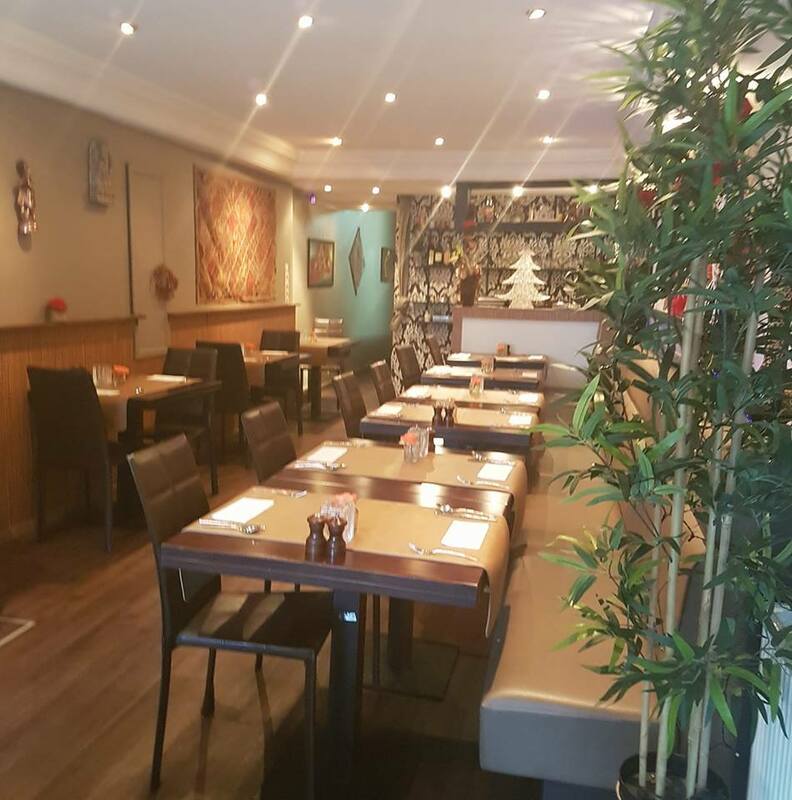 Clean and the food is respectable as Indian cuisine"
"The food was very good, we enjoyed the staff and the patrons. Very nice experience. I would return again." Bonjour, Hallo, Namaste, Welcome to the Taj Mahal Indian Cuisine situated in the heart of Brugge, Belgium, restaurant offers a unique dining experience, with modern atmosphere. Our excellent culinary staff elevates Indian cuisine to an exciting level, and maintaining contemporary touch while adding an amazing aroma of authentic flavor to your favorite dishes. The Taj Mahal is an ivory-white marble in Indian city of Agra, and the name of restaurant is inspired by its wonders of the world. Taj Mahal Restaurant is very dedicated to provide excellent authentic Indian cuisine. The recipes of entrees included are well cooked by most experience chef with correct combination of herbs and spices. ​We hope you will have a satisfying dinning experience at Taj Mahal restaurant. Since customer satisfaction is our ultimate goal, we welcome any suggestion on ways to improve your dining experience. ​Taj Mahal Indian restaurant prepares a selection of savory recipes, drawing a India’s rich culture and culinary tradition. Restaurant offers a wide range of services such as dining, catering, and special events.